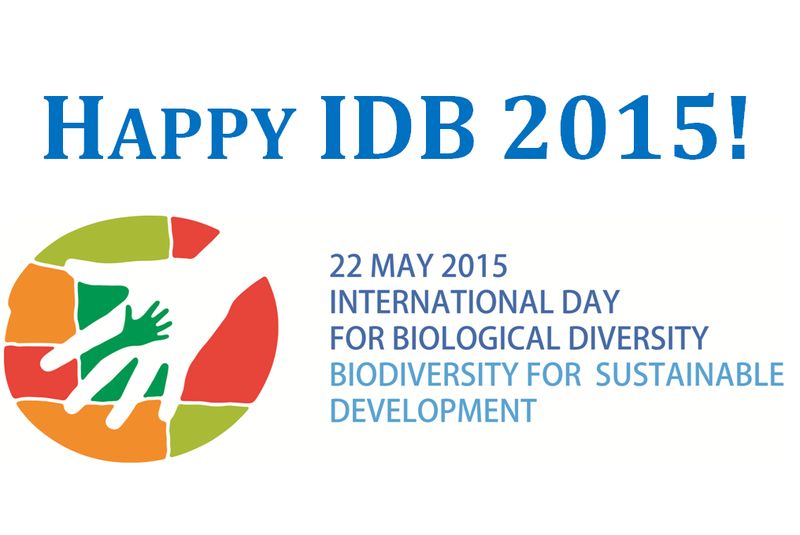 Today the world celebrates International Day for Biodiversity. Our planet’s diverse, thriving ecosystems may seem like permanent fixtures, but they’re actually vulnerable to collapse. Please take some time to watch and share this video explaining why biodiversity makes one ecosystem strong and another weak in the face of change.